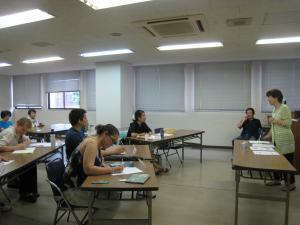 ICIEA is holding its annual summer intensive Japanese course from August 17th. 19 participants from eight different countries have enrolled the course this year. ICIEA volunteer teachers have been working hard to prepare for their lessons. 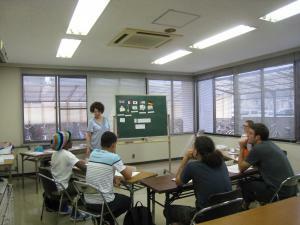 This course is aimed at improving participant's Japanese language skill intensively. Also we hope that this course will be a good opportunity for new comers to meet people and help to settle in the Imabari area easily. 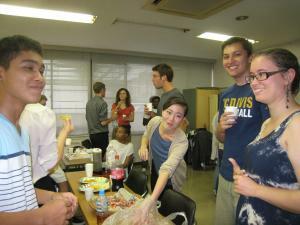 ICIEA is going to organize a well done party on the last day. Look forward to seeing everyone's improvement after ten days!